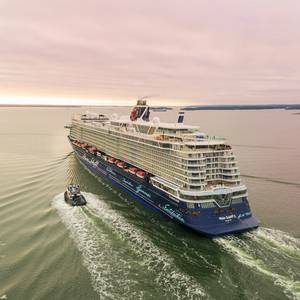 Momentum in the red hot cruise industry continues to build as TUI Cruises takes delivery of New Mein Schiff 2 from Meyer Turku shipyard.“For us it has been a thrill working with TUI Cruises on the design and construction of this ship. 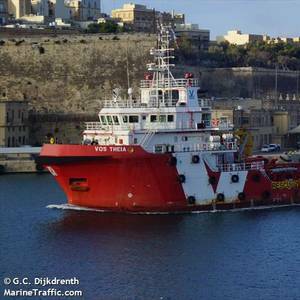 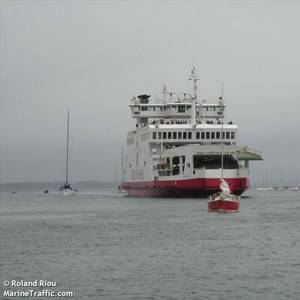 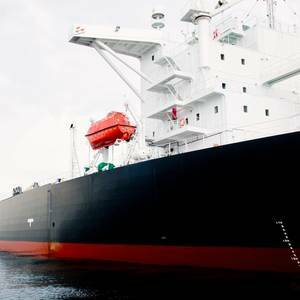 The passengers will surely notice and hopefully like the differences to the previous ships," CEO Jan Meyer said. 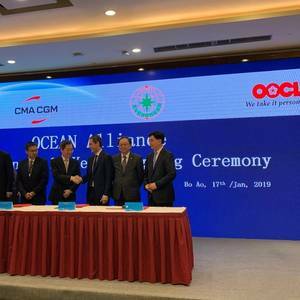 Partners in the world’s largest operational agreement between shipping companies have agreed to extend their alliance until 2027.The Ocean Alliance, consisting of CMA CGM Group, COSO SHIPPING, Evergreen and OOCL, was launched in 2017 for an initial period of five years with an option for a five-year renewal. 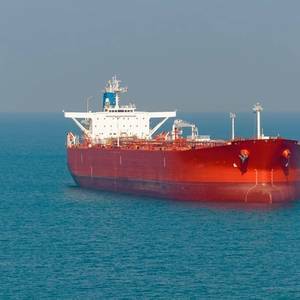 Saudi Arabia said on Thursday it was suspending oil shipments through a strategic Red Sea lane after Yemen's Iran-aligned rebels attacked two tankers in the waterway, underscoring the risk of an escalation in tensions in the region.Brent crude futures rose 59 cents to $74.52 a barrel by 1008 GMT, extending their rally into a third day but falling from a 10-day high in earlier trading. 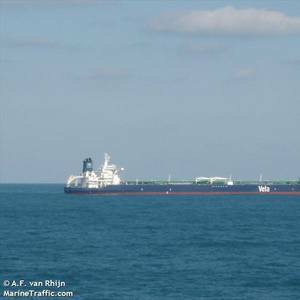 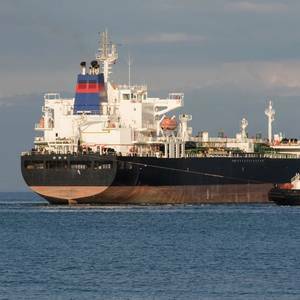 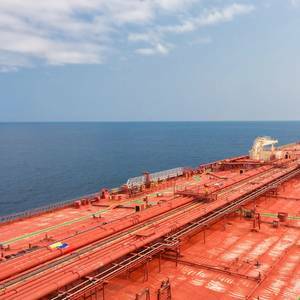 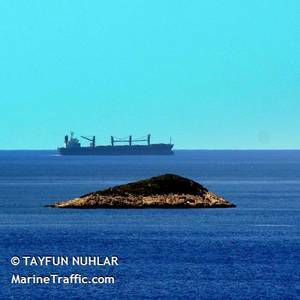 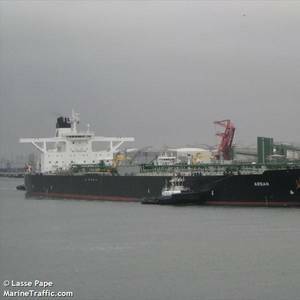 Tanker shipping: Added uncertainty is not helpful to the struggling tankersDemandJust when you thought it could not get any worse for the tanker shipping industry, the U.S. is reimposing sanctions on Iran coming into force after a six months wind-down period ending on November 4, 2018.